Home » RSP AminoLean Review — What’s in the Proprietary Blend? RSP AminoLean Review — What’s in the Proprietary Blend? There’s no calorie information on the label, but each serving is 7.8 grams and comes with 5 grams of amino acids. 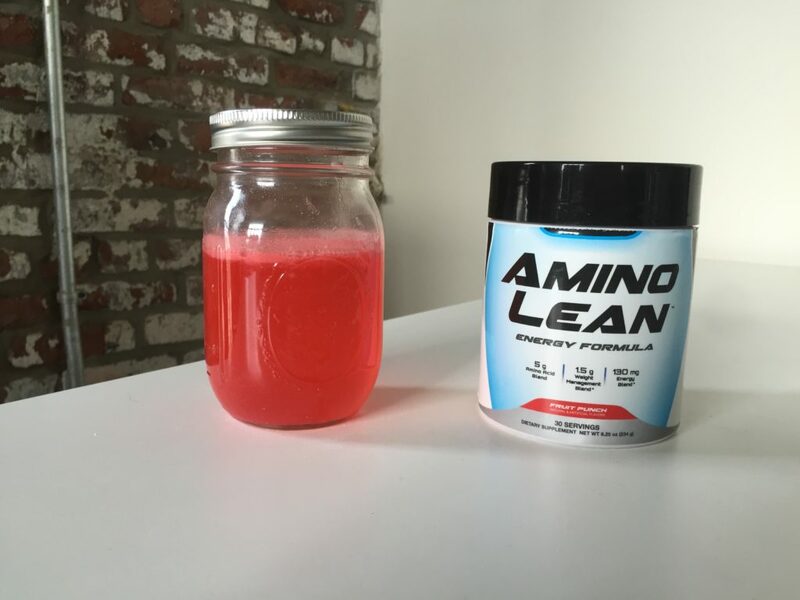 Note that it doesn’t contain 5 grams of branch chain amino acids, it has 5 grams of fourteen different amino acids. 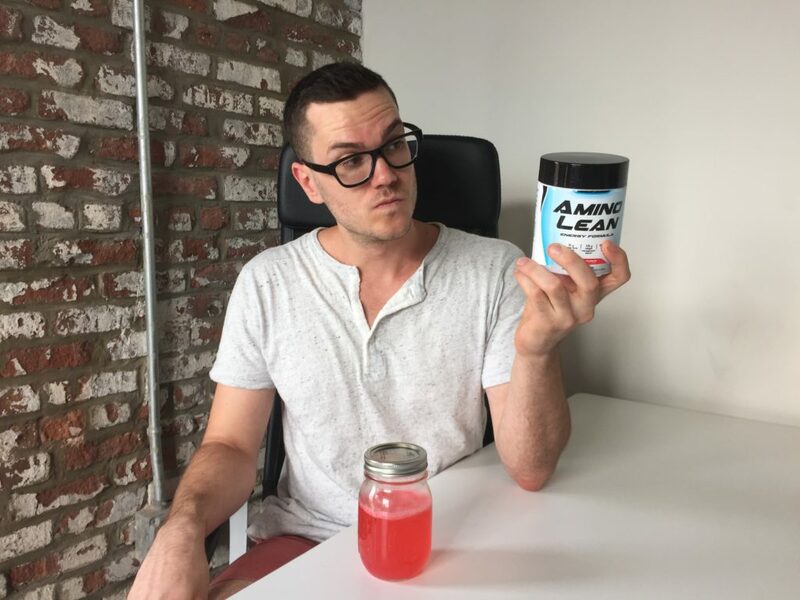 The standard BCAAs (leucine, isoleucine, and valine) are there, but so are taurine, glutamine, arginine, beta alanine, citrulline, tyrosine, and a few others. We don’t know the weights of any of these individual ingredients; it’s a proprietary blend. 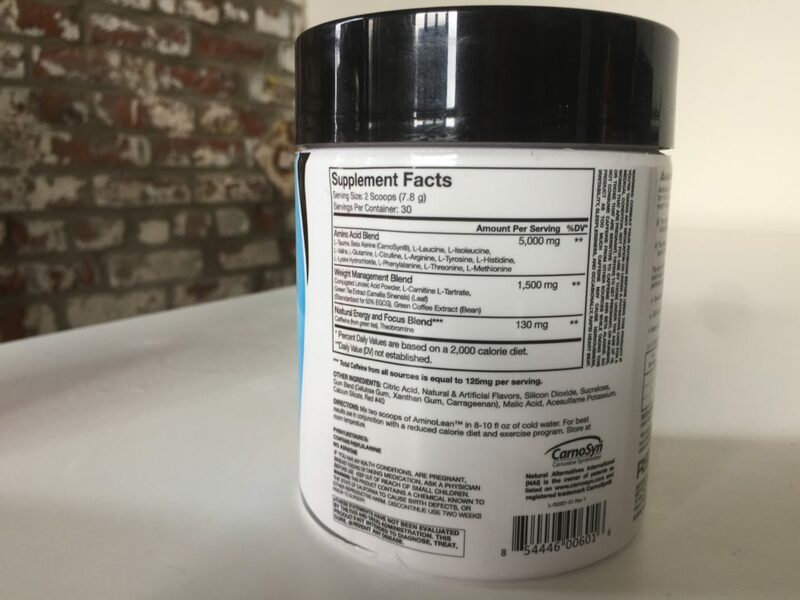 There’s 1.5 grams of a “weight management blend” that includes conjugated linolenic acid (CLA) powder, l-carnitine l-tartrate, green tea extract, and green coffee extract. Finally, there’s a “natural energy and focus blend” of caffeine and theobromine (a caffeine-like stimulant found in chocolate and some other plants). This provides an equivalent of 125 milligrams of caffeine per serving, about as much as in 1.5 cups of coffee. 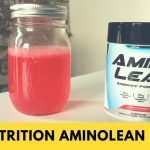 My biggest issue with Amino Lean is that I don’t know how much of the ingredients I’m consuming. Studies have shown that a 2:1:1 or 3:1:1 ratio of leucine, isoleucine, and valine is probably the best for building muscle. I don’t know if that’s in here. Most people suggest that if you’re supplementing with taurine, which may help with endurance and focus, you take about a gram. I don’t know if that’s in here. Citrulline may improve circulation and it probably works best with doses of 3 or more grams. I don’t know if that’s here. That’s not to say that there’s no benefit to having these ingredients, but it’s just hard to know what they are when the blend is proprietary. The “weight management blend” also left me with some questions. The first ingredient in the 1.5-gram blend is CLA, a type of fat that some studies have shown can help reduce body fat, but results have been very mixed. CLA is also usually used in doses of at over 3 grams. The l-carnitine l-tartrate may reduce muscle soreness and enhance the effects of growth hormone, which may reduce body fat. It’s usually administered in doses of one to four grams, so again, the dose is probably too low to have a great effect. The green tea extract in the “weight management blend” contains 50 percent EGCG, which is meant to speed the metabolism and help with weight loss. But results are mixed, usually work best with people who consume very little caffeine, and it’s typically dosed at at least 500mg of EGCG, which the weight loss blend probably doesn’t contain. Thirty servings will cost you $20, which comes to 67 cents per serving or 13.4 cents per gram of amino acids. That’s about as cheap as you’re likely to find an amino acid blend. But some BCAAs, like Scivation Xtend or MusclePharm 3:1:2 are closer to 11 cents per gram and have more transparency with regard to labeling. It tastes like a mixture of maraschino cherry and strawberry candy, but it’s somewhat heavy on the cherry, making it a little reminiscent of cough syrup. Then again, it’s not too sweet or sour like a lot of amino acid blends are, which might be a plus. It’s cheap, it contains all the amino acids you might want, and it’s got a nice dose of caffeine. It is a little hard to get all details about dosage, and many of its extra ingredients may not be present in very high doses.